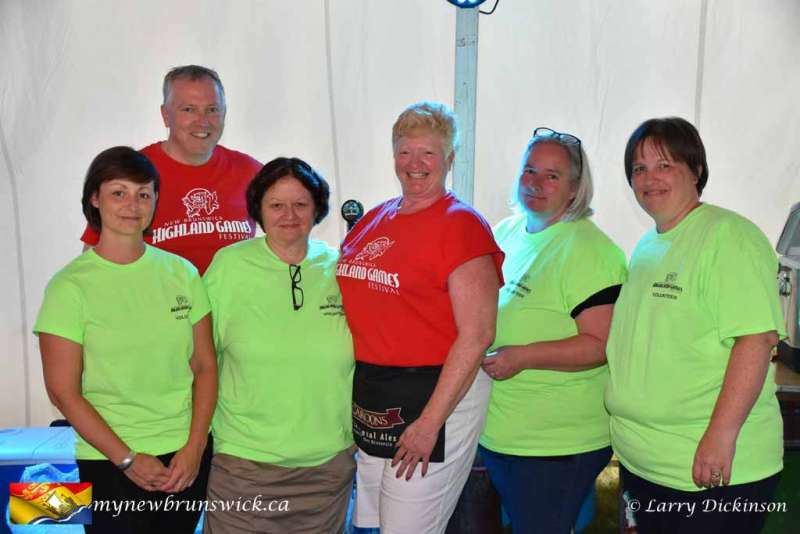 The New Brunswick Highland Games Festival is a volunteer, not-for-profit, charitable organization. 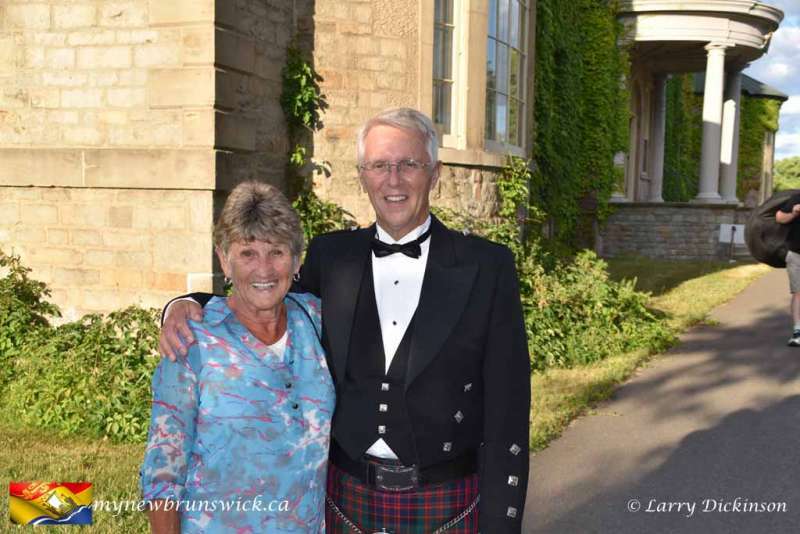 Their purpose is to celebrate Scottish culture and provide an opportunity for education and growth of this diverse culture. 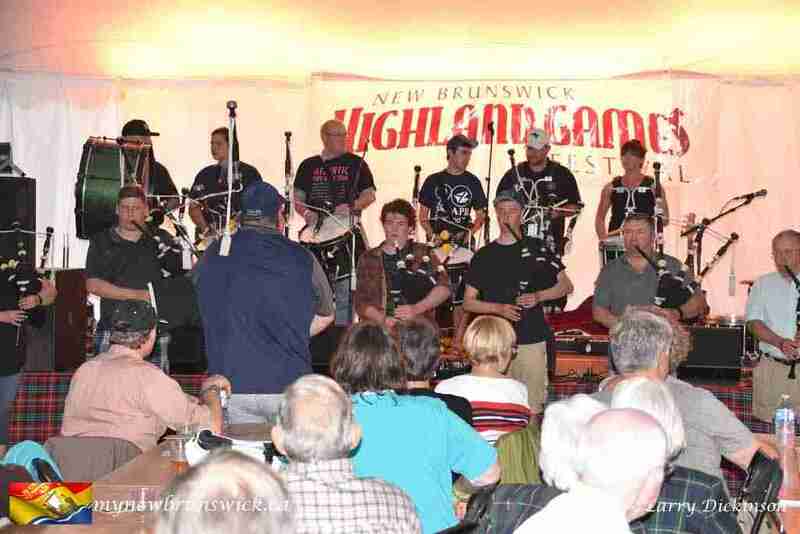 The New Brunswick Highland Games has been held annually since 1981. 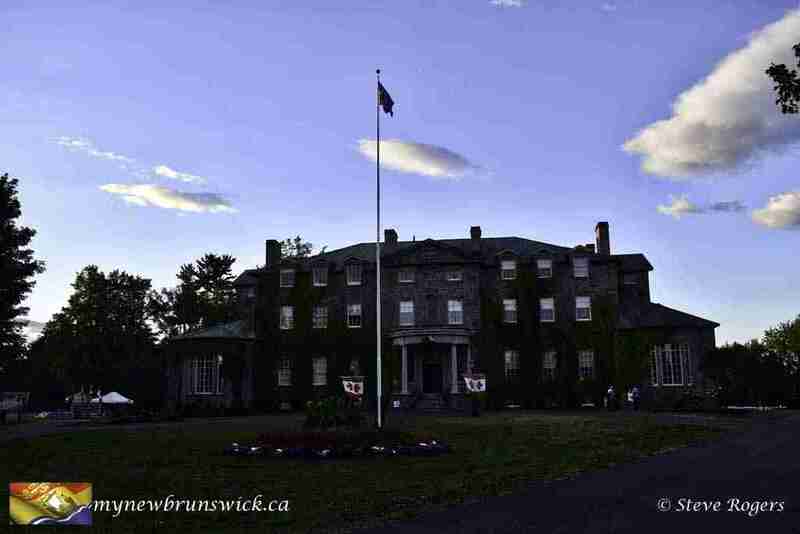 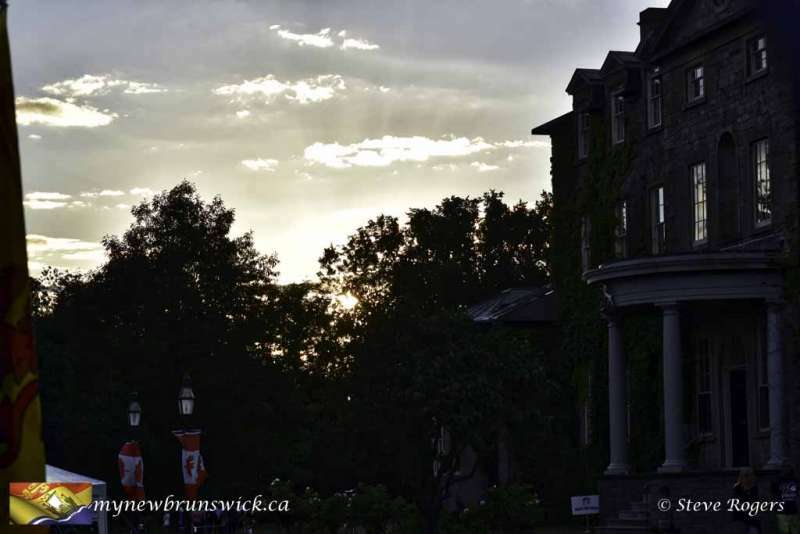 The Games were first held in Oromocto until 1991, then moved for a brief time to the Fredericton Exhibition Grounds before settling into our current home on the beautiful grounds of Old Government House. 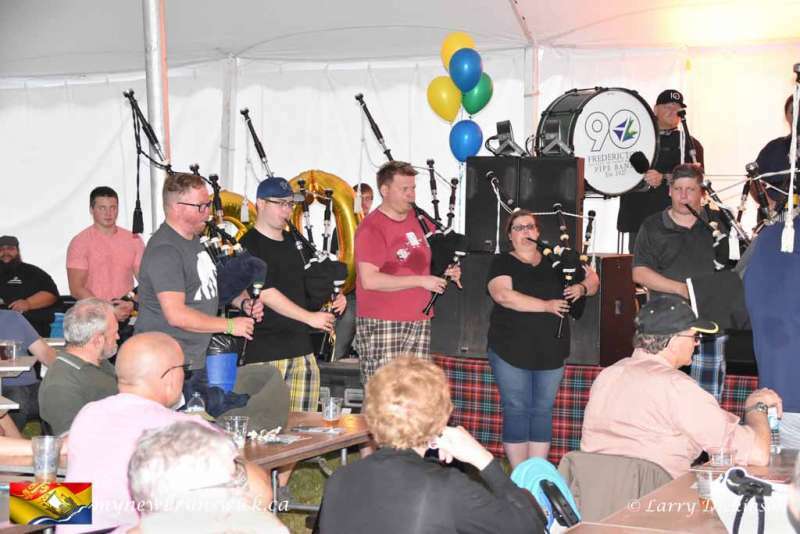 Until 2002, the Highland Games were a part of the New Brunswick Scottish Cultural Association, but became independent upon incorporation in 2003. 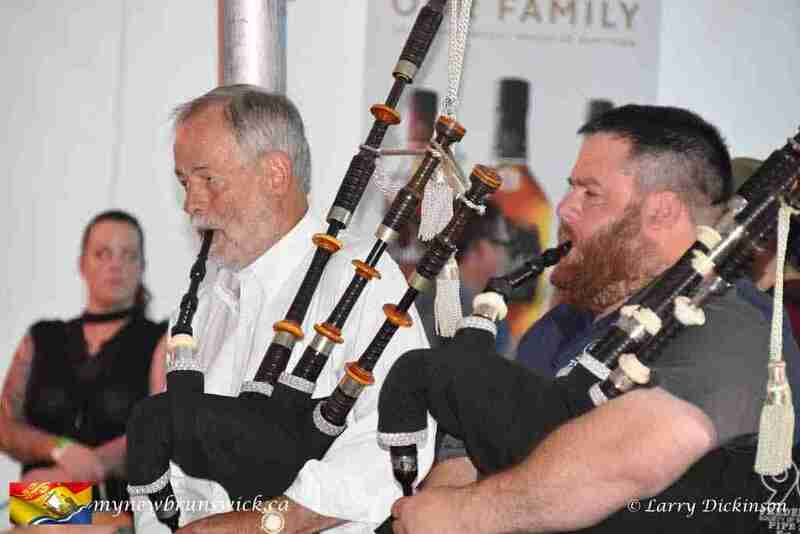 The Games achieved charitable status in the spring of 2005. 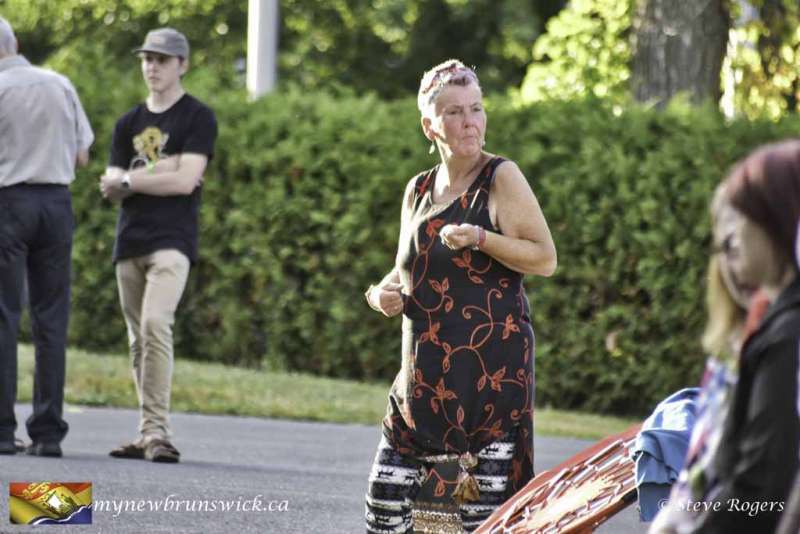 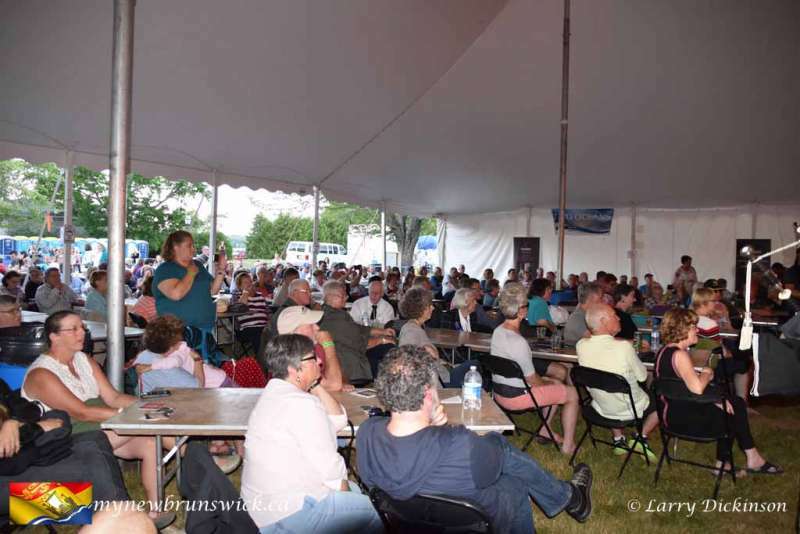 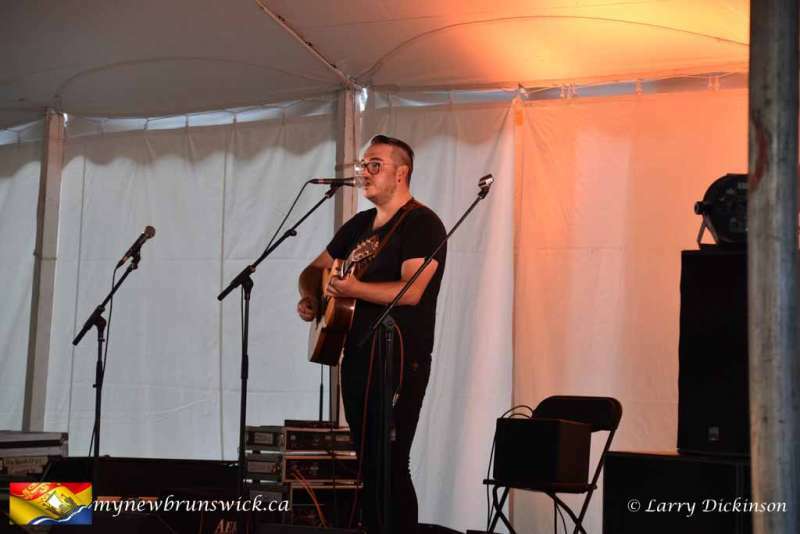 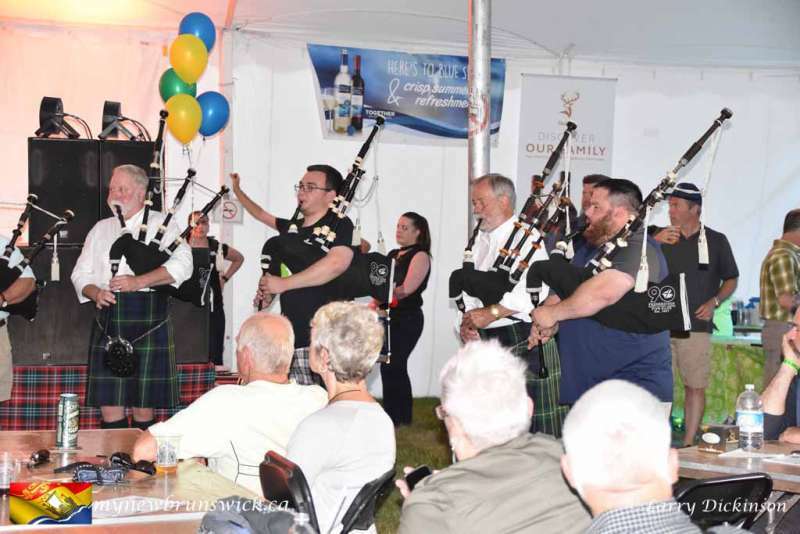 What makes the New Brunswick Highland Games Festival so special is that the event has two equally important halves – the Highland Games (piping and drumming, highland dancing and traditional athletics) and the Scottish Festival (entertainment, clans and workshops). 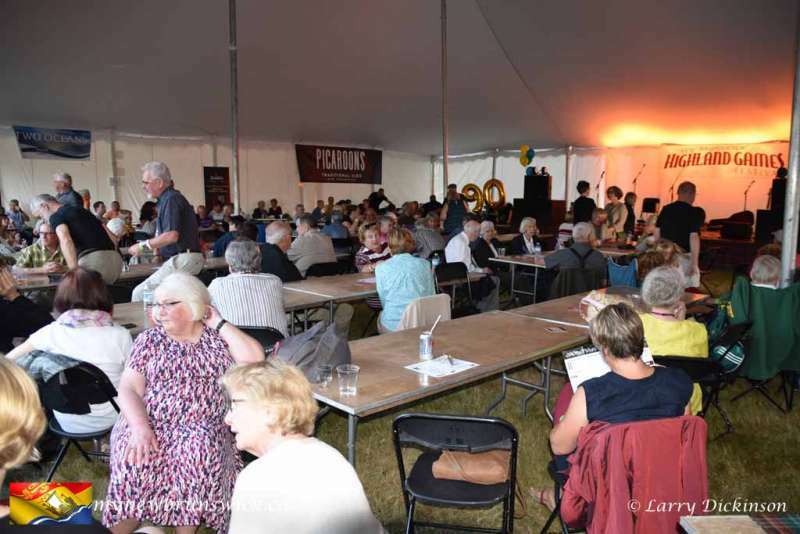 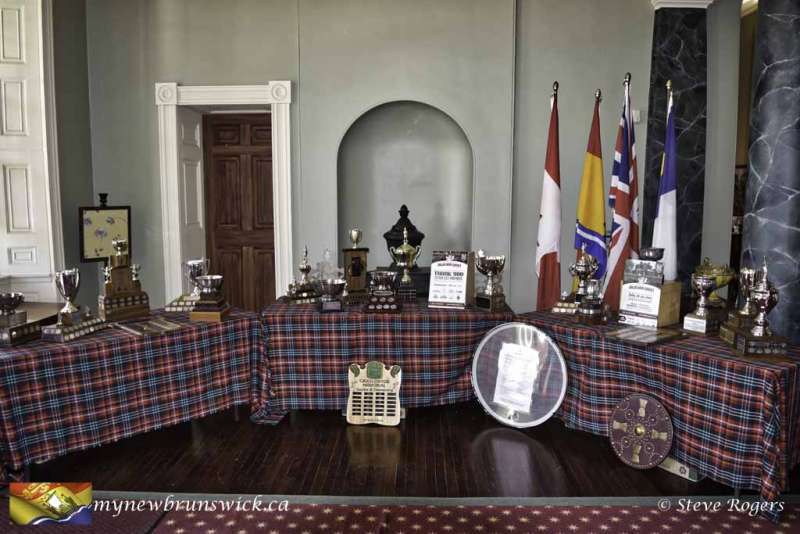 Although provincial in scope, the event draws hundreds of competitors and performers from across Atlantic Canada, Ontario and the Eastern seaboard. 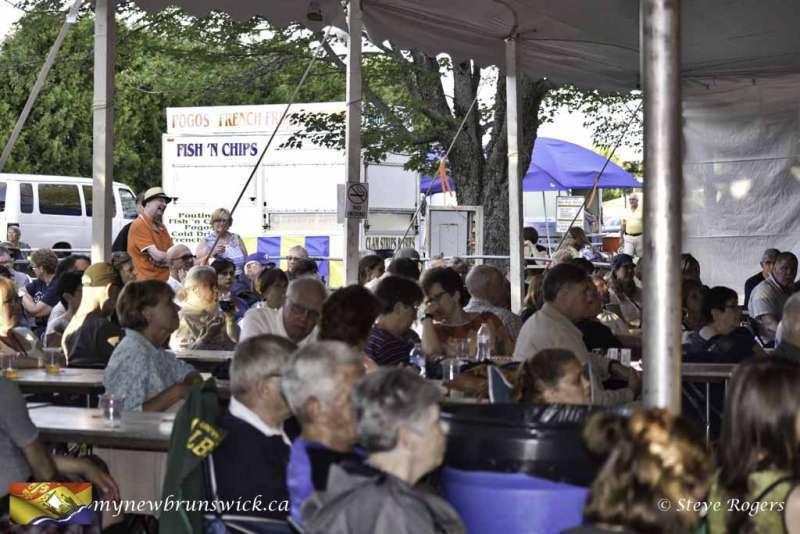 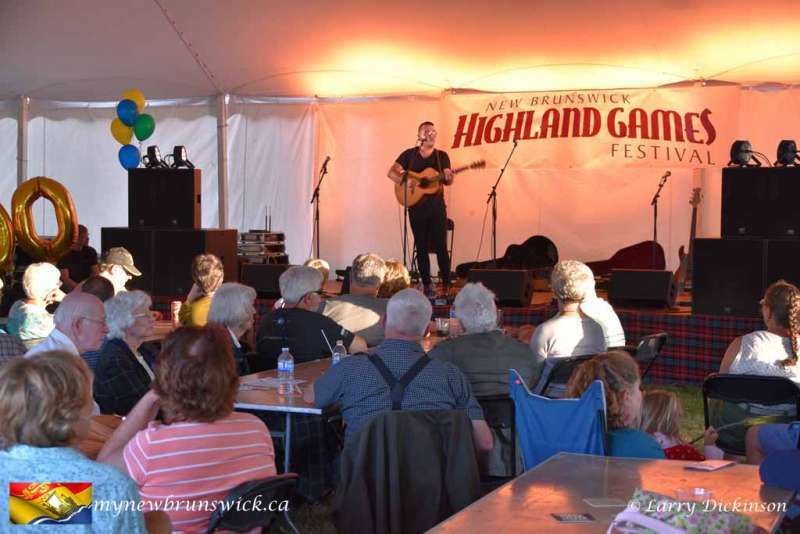 Listed as one of New Brunswick’s ‘Top Festivals’ and one of the American Bus Association’s 100 Best Events in North America for 2011, 2012 and 2013, the New Brunswick Highland Games Festival is one of the largest events of its kind in Atlantic Canada and is certainly a favourite amongst competitors and visitors alike. The event has twice been named an Attractions Canada Award Winner, including Best Provincial Sporting Event. 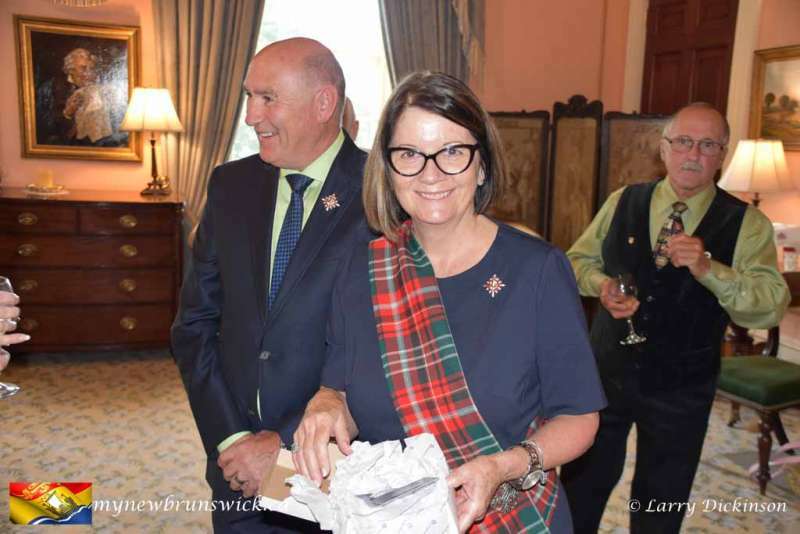 Each year, nearly 100 volunteers and 7,000 visitors come to Government House for this pageant of music, colour and Scottish culture. 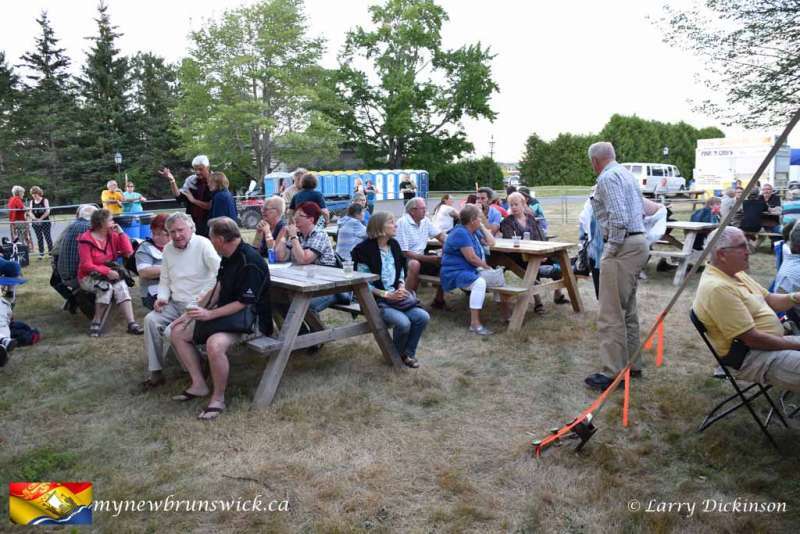 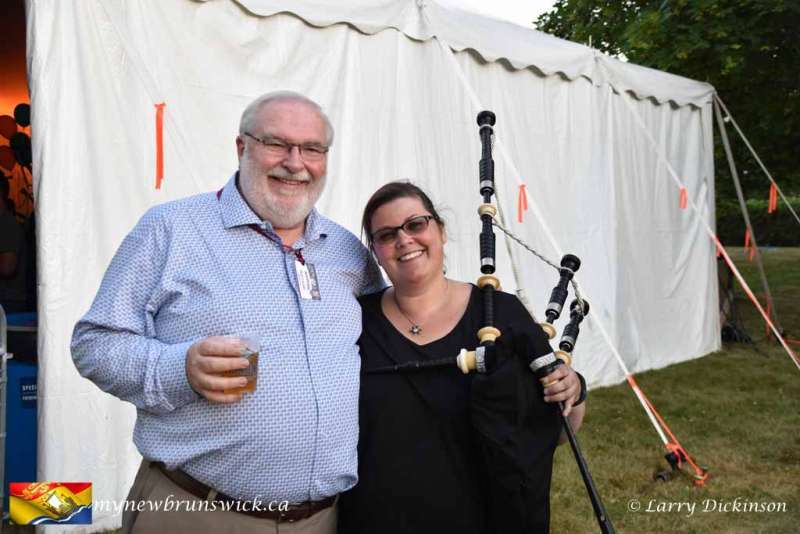 The New Brunswick Highland Games Festival is organized by a volunteer Board of Directors who work year-round to make this event the success that it is. 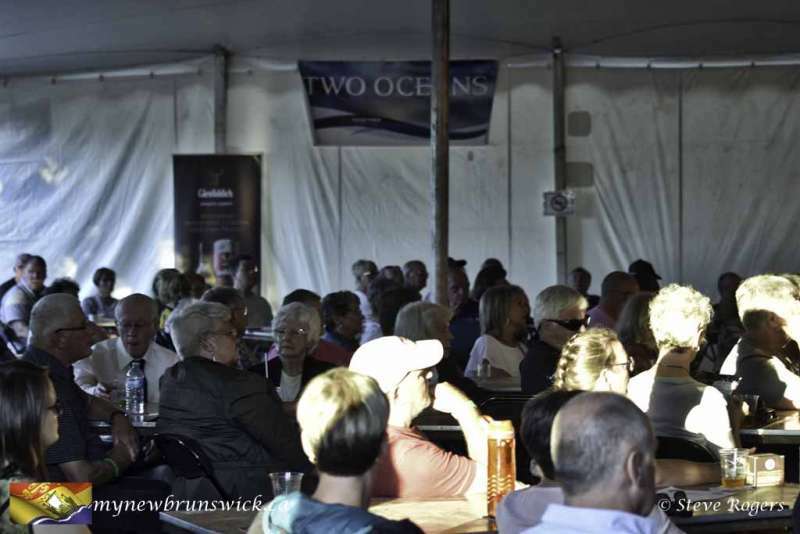 None of this would be possible without our key partnerships with Hon. 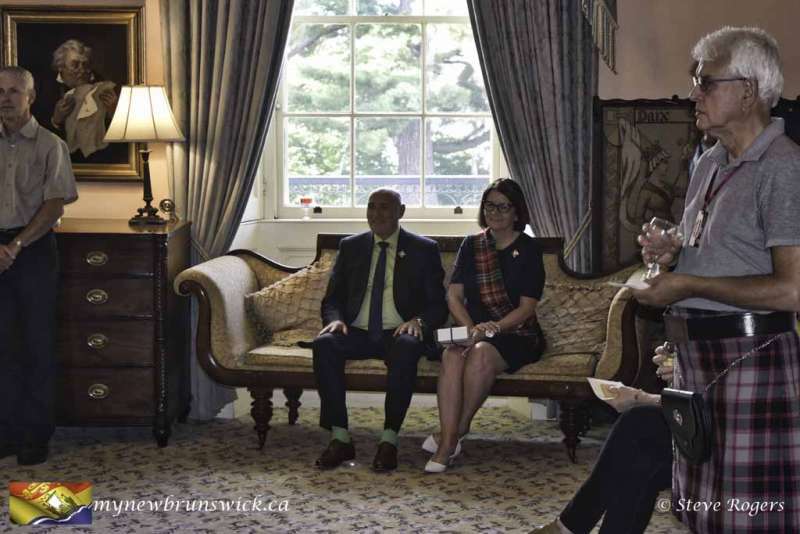 Jocelyne Roy Vienneau, the Lieutenant Governor of New Brunswick and staff of Government House, the City of Fredericton, the Province of New Brunswick and Canadian Forces Base Gagetown. 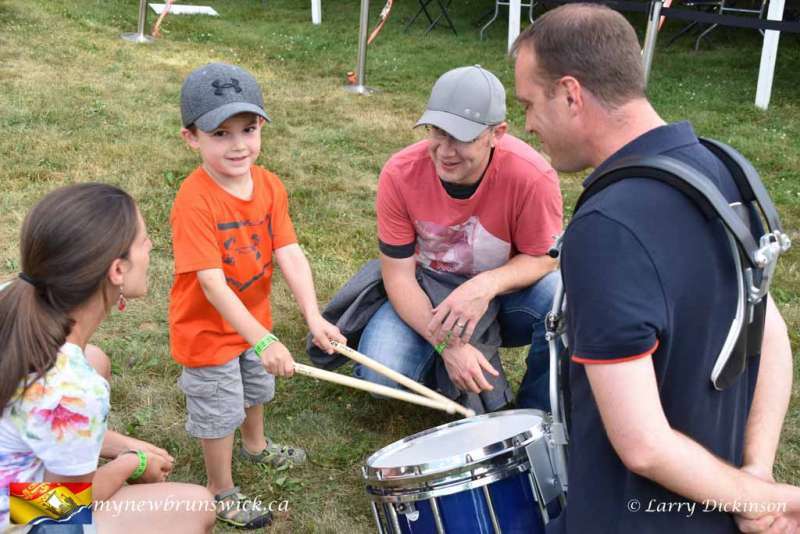 This post has already been read 6019 times!